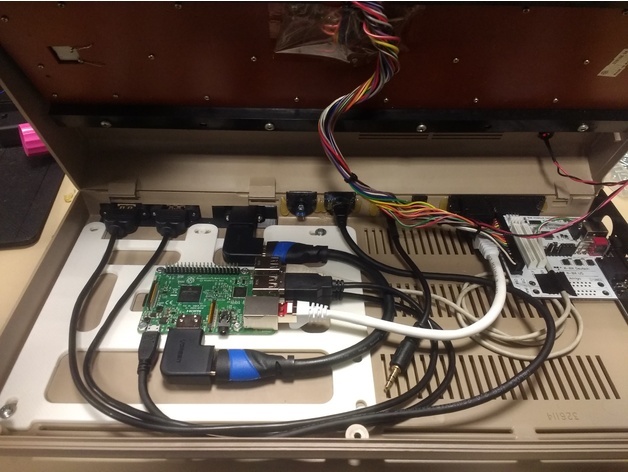 C64 Retropie clean build (Raspberry Pi3 B) #3DThursday #3DPrinting #RaspberryPi « Adafruit Industries – Makers, hackers, artists, designers and engineers! 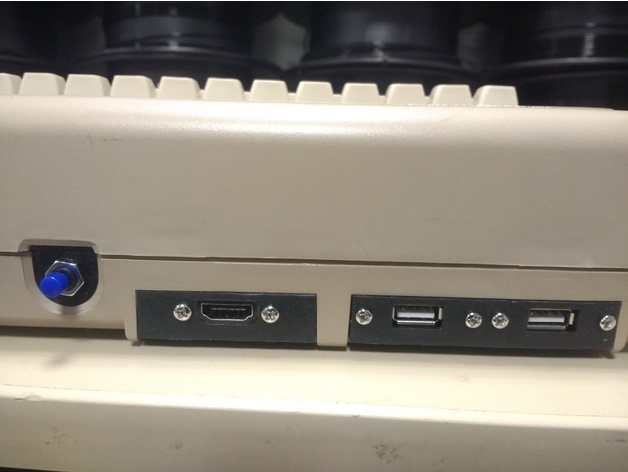 I liked the built by Mediaman2000 but it lacked the LAN socket. So I made my own variation based on some parts of him mixed with some parts I made.